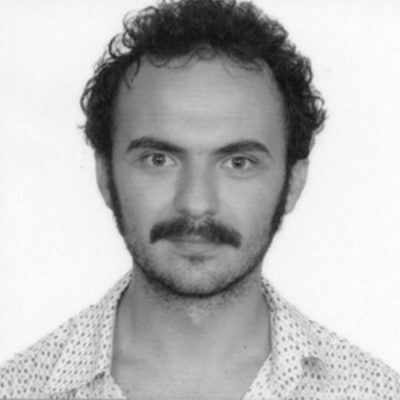 Ahmetcan worked for Doublemoon Records until 2010 as an artist and tour manager and worked with some of the most alternate musicians from Turkey. Since 2009, he is the manager of BaBa ZuLa, since 2014 Selda Bagcan & since 2016 he’s managing Tamikrest. His long-term experience provided him exceptional knowledge about event organization, artist guidance and tours.